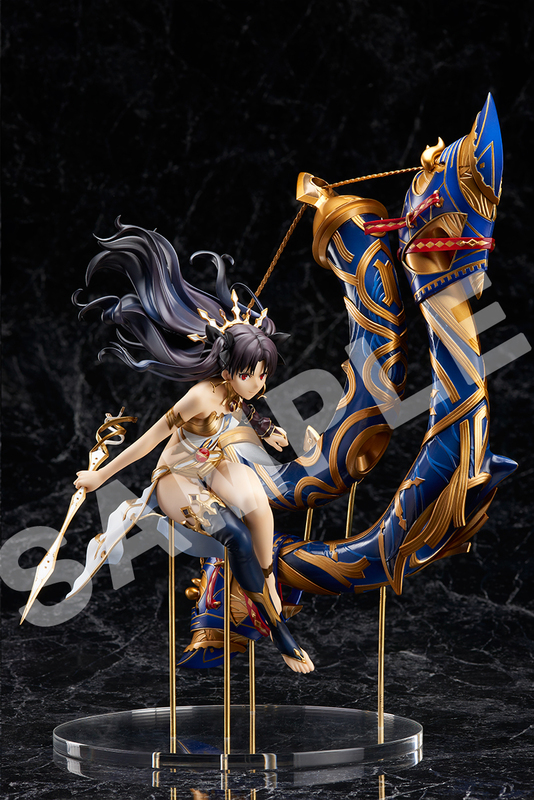 From the fan-favorite mobile app game Fate/Grand Order, Archer Ishtar will finally be available! 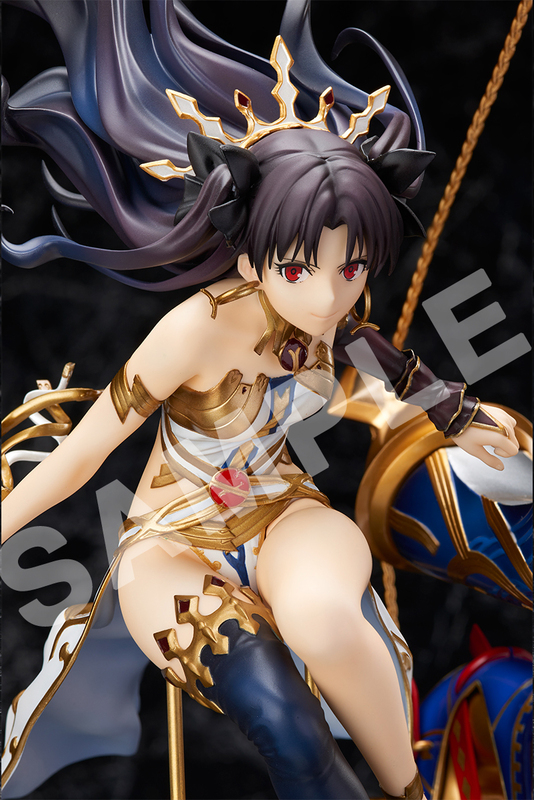 The smile and dress of the Goddess of Beauty, Ishtar, has been carefully crafted and recreated based on her card illustration. 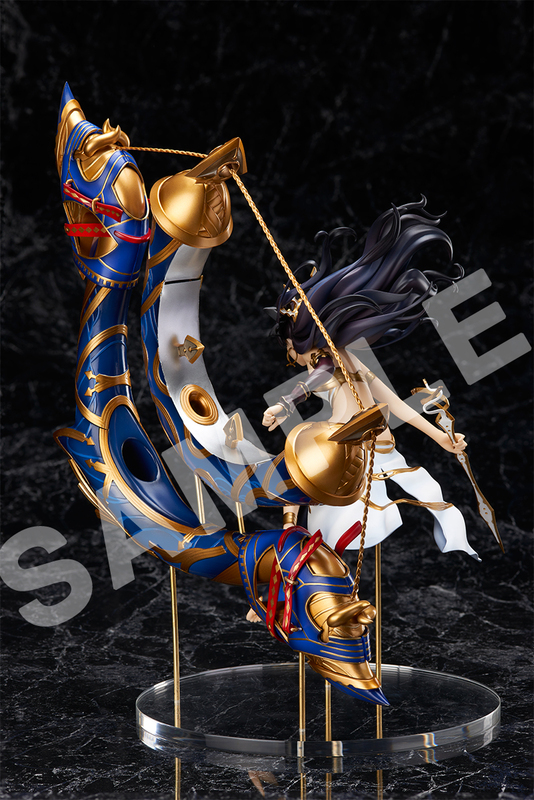 Her Noble Phantasm “Maanna” stands at approximately 13.7 inches tall! 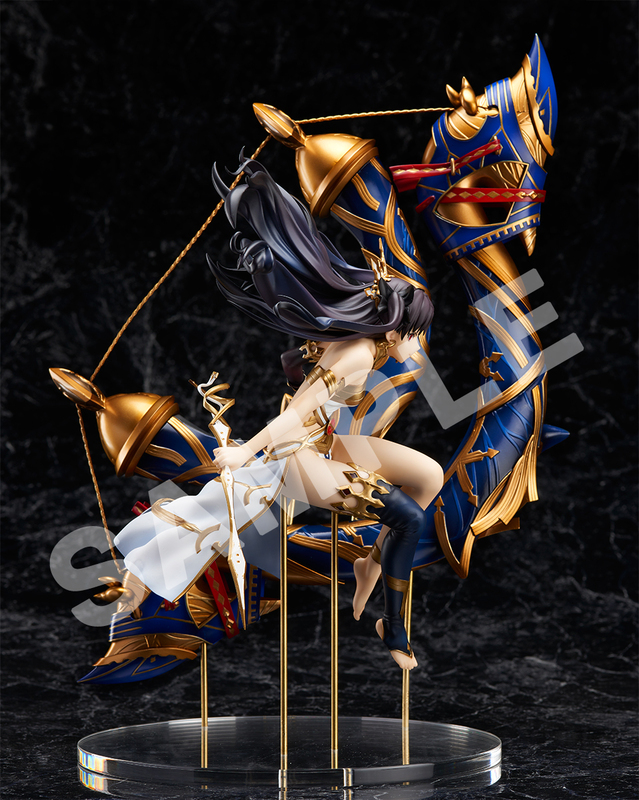 This figure shows both craftsmanship and attention to detail. 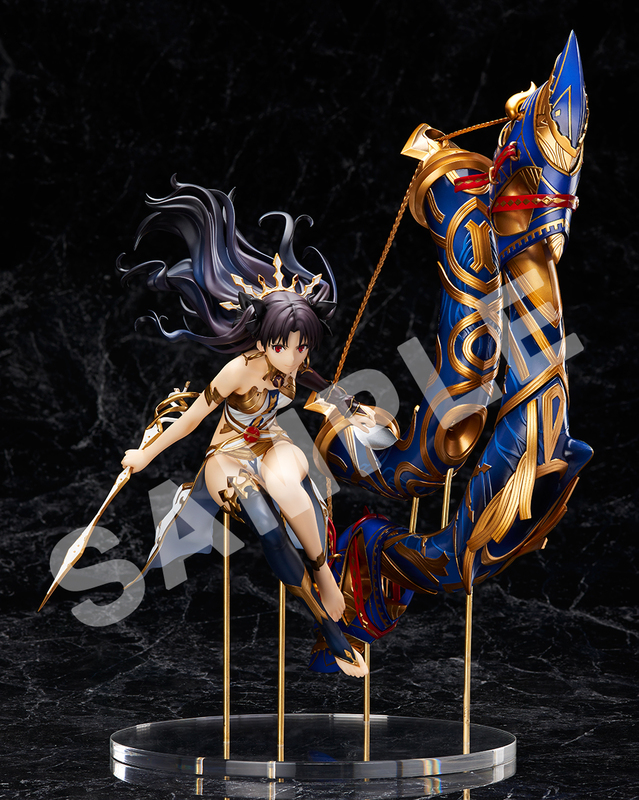 This is an exclusive only available on Aniplex+. Don’t miss the chance to order yours today. Due to licensing and contract restrictions, this product can be sold and shipped to North America, Central America, South America, Australia, New Zealand, the United Kingdom, and Ireland only. 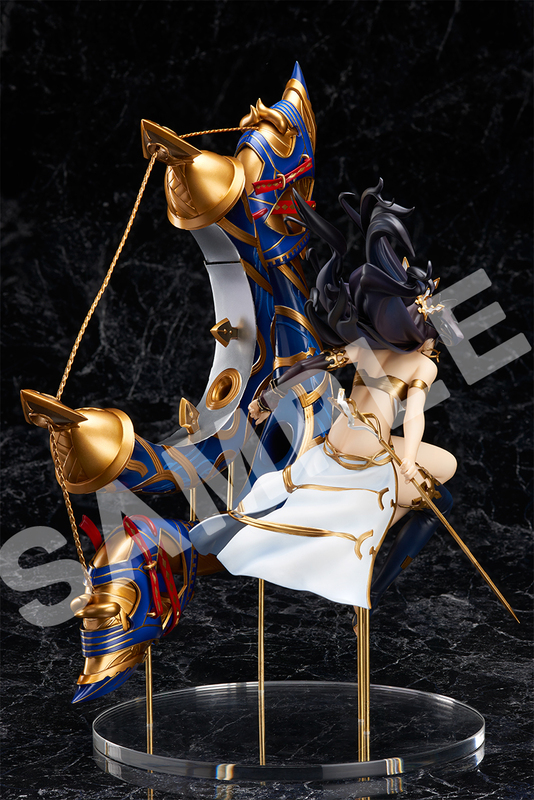 It cannot be shipped to Japan. Both product details and shipping costs are subject to change. All sales are final. It may be returned for an exchange if defective, if a replacement is not available a Gift Card will be issued.